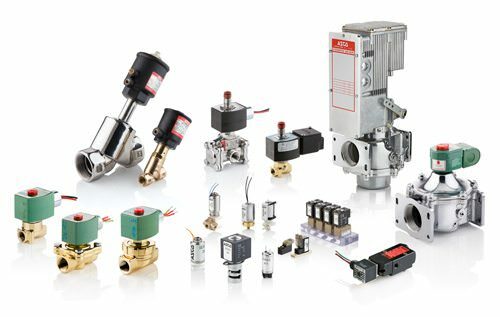 Above you will find the product lines which make our company a leader in industrial engineering supply. 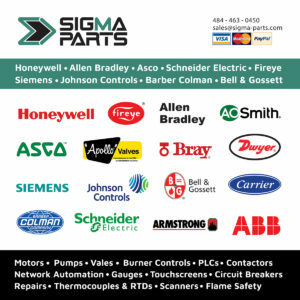 If a manufacturer is listed here, you know we have experience working and dealing with these brands. If you do not see a product line below, please contact us, as we supply many more products not listed here. Ask us about any of our repair and warranty options.